The 70ETH doll is still out there to be won — will you collect it? Who were the best players last week? Were you one of the seven best? CryptoDozer is almost one month old, so we take a look back. How lucky will you be? Use coin placement & a bit of planning to get those heavy coins moving fast! 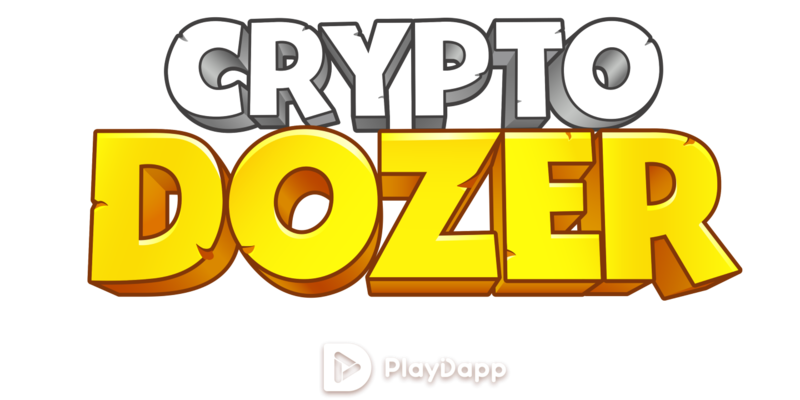 Learn about a powerful CryptoDozer coin combination for some serious coin-gains! Get ready to meet this weeks’ doll…..Amber! Meet CryptoDozer’s adorable mint blue rabbit and learn about what she loves! Meet the ades mania doll Aiden, check the story behind of our lovely red bear Aiden!